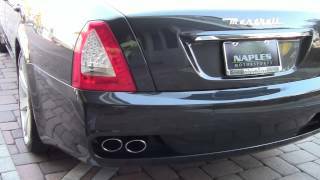 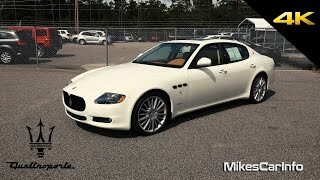 Maserati has unveiled the new 2013 Maserati Quattroporte – a high-performance sports luxury sedan that reinterprets the design features of classic Maserati's in a contemporary design language. 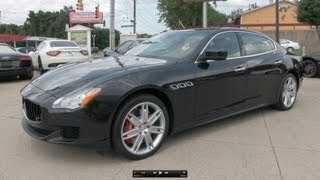 Inside, the design of the Quattroporte aims at essentiality, stressing the simplicity of lines and the full functionality of the in-board instrumentation. 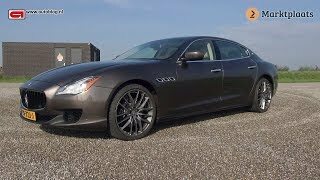 The innovative Maserati proprietary engines of the all-new Maserati Quattroporte have all been designed and developed by Maserati and Ferrari engineers in the heart of Italy’s motor valley. 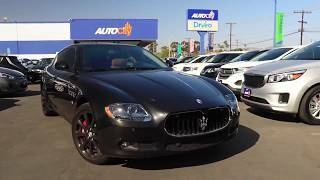 Maserati engines that will be mounted on the next generation of Maserati products have produced engines that are not only more powerful than ever, or more exciting to drive than ever – bust also more eco-friendly than ever before.